AREA Chicago is having a fundraiser on December 4th – that means this coming SATURDAY and they need you to come party with them to help support their organization, ‘grassroots-style’! All the necessary info and links can be found below; be there or be a four-sided regular polygon! 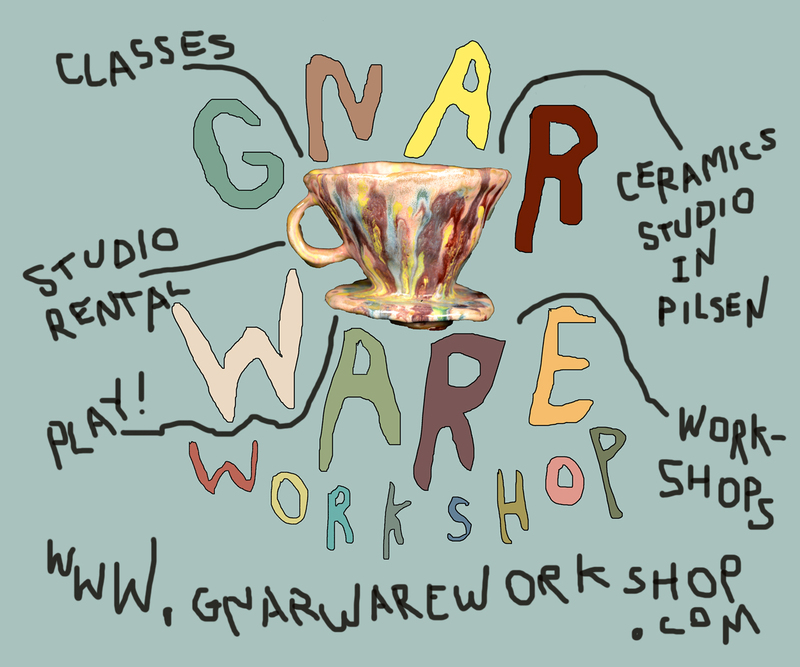 come party & support AREA Chicago and help us fund future projects, grassroots style! At 9:30 p.m. there will be a live Wants and Needs Auction of Skills, Resources, and Adventures donated by AREA friends, contributors and advisers. Bids for the Auction will start as low as $10. We can accept cash, check or credit card on site. 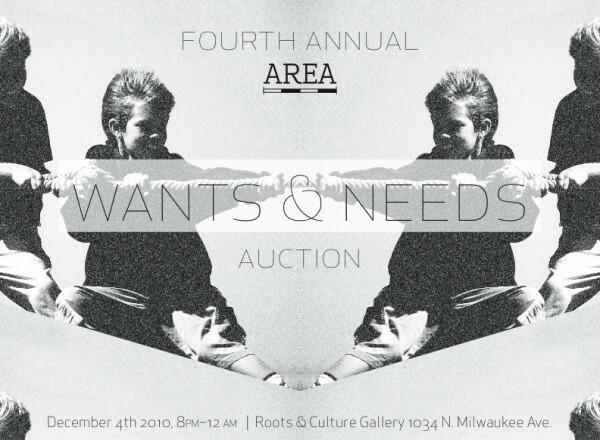 Proceeds from AREAâ€™s Wants and Needs Party will benefit the Spring 2011 issue of AREA on Im/Migration, Issue #11, as well as ongoing mapping and print projects. Cost of admission gets you one complimentary drink. Items up for bid include: A group acupuncture session followed by a delicious homecooked Indian meal, a custom portrait on black velvet of the revolutionary educator of your choice, dinner with Bill Ayers and Bernardine Dohrn, Four hours on the Chicago River with the Fantastic AquaCat and much more ranging from the practical to the extravagant. DJs and dancing to follow. 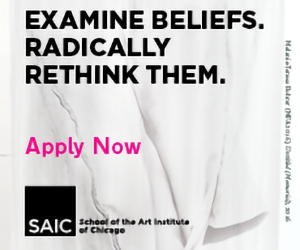 AREA Chicago supports the work of people and organizations building a socially just city. AREA actively gathers, produces, and shares knowledge about local culture and politics. Its newspaper, website, and events create relationships and sustain community through art, research, education, and activism.